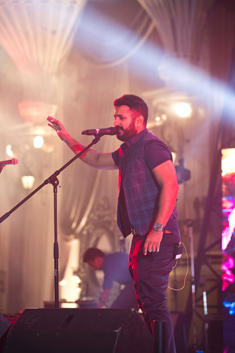 – A Big Thank You to All! 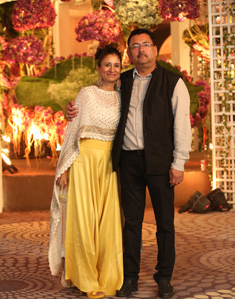 Ferns N Petals also felicitated the industry stalwarts- Ms. Geeta Samuel (Q Events Private Limited), Mr Varinder Wadhwa (Modern Stage Service) and Mr Sushil Singhal (Balajee Eventz) for their incomparable contribution to the Indian wedding industry. 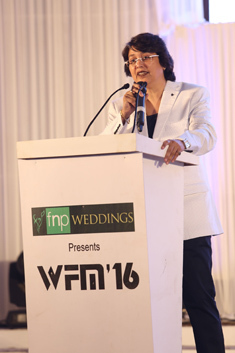 The brands associated with WFM, had a chance to display their creative offerings for the upcoming wedding season. 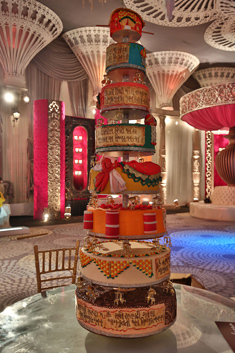 Shelly Arora’s six feet tall exquisite cake and LGuftagu’s ice hookah bar stole the show. 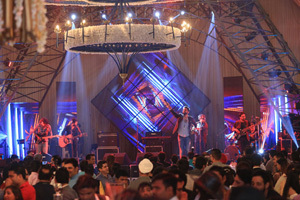 Actress Mansha Bahl, Suryaveer Hooja – Ehsaas band, Akhil Sachdeva – Nasha band), Amit Tandon and DJ Ajay Nautiyal make guests grooved at the grand evening. 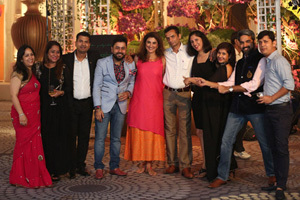 Once again we would like to thank all our partners and associates – Ambience Golf Drive, Eleven Course, CCI, The Basil Kitchen, Ravish Kapoor, Asiana Wedding Magazine, Isha Films, One Up Productions, Episode Silver, Delhi Bakers, Shelly Arora, Gagan Wines, Booze World, Eventful India, LGuftagu, Imagine Ice, S.K. 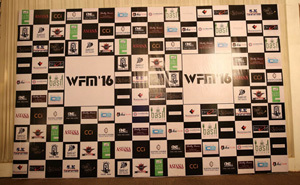 Patakewala, Jea Band, Sanjay Pan Palace and Vinay Valet without whom WFM 2016 would not have left memories to cherish forever.